Go beyond the boardwalks and crowds at Yellowstone and Grand Teton National Parks. 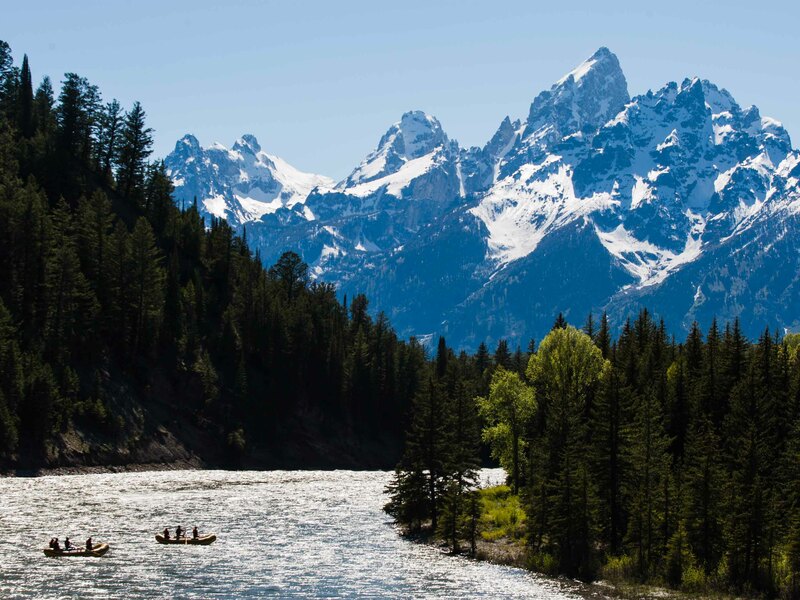 After hiking in Yellowstone and kayaking on Jackson Lake you will take a scenic float down the Snake River with breathtaking views of the Tetons. 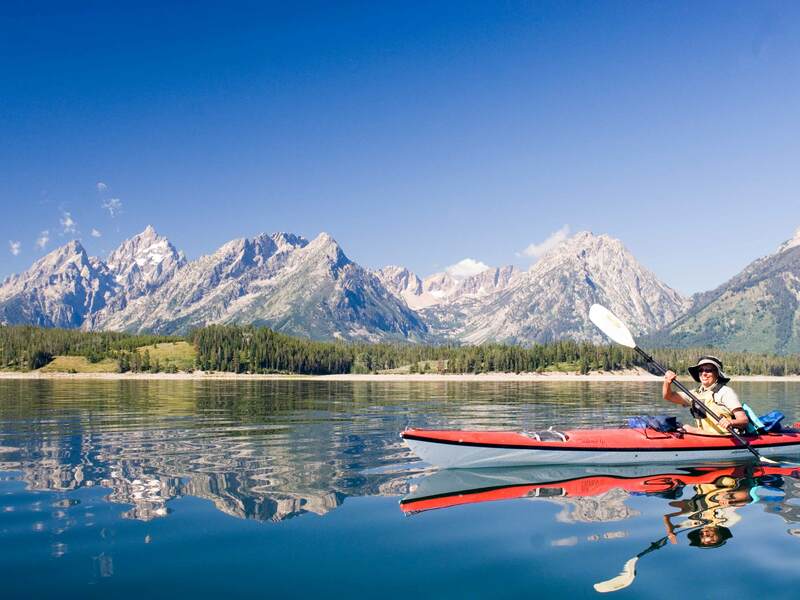 From checking out the geysers in Yellowstone to watching the sunset over Jackson Lake and the Tetons, this multi-sport adventure is sure to provide an amazing experience.